Signature is a block of text that is placed at the bottom of an email message. A signature usually contains information like the name, title, address, phone number, email address, website, and also the url of your social media pages like Facebook, Instagram or Twitter. Signature is a great tool for creating professional impression of your brand and also to promote your website to your customers. If you’re a Gmail user, you can create your own signature so that it will be automatically added into the bottom of your email message and it is easy to do so. 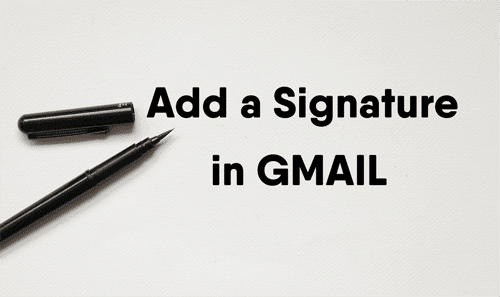 Here’s the tutorial on how you can add a signature in Gmail. Online activity like watching videos on the YouTube can easily burn much of your time. 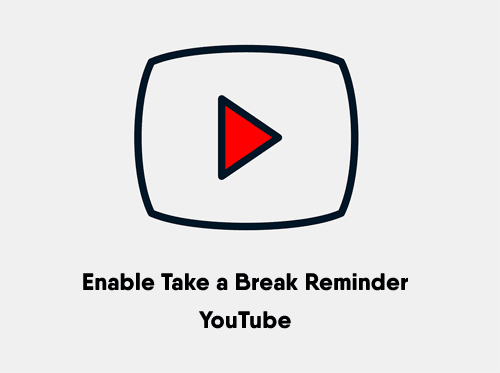 If you would like to control the time you spend on the YouTube, you can now do it with the new YouTube’s Take a Break Reminder. 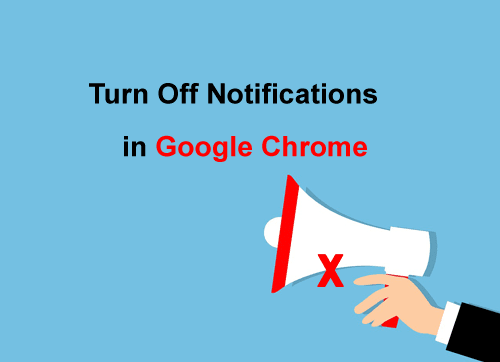 YouTube will automatically trigger a message to remind you to take a break after the amount of time of continuous watching video on the YouTube is reached. Right now, this feature allows you to set a break reminder frequency for every 15, 30, 60, 90, or 180 minutes. Also, it is worth mentioning that this feature is only available on the iPhone and Android smartphones. 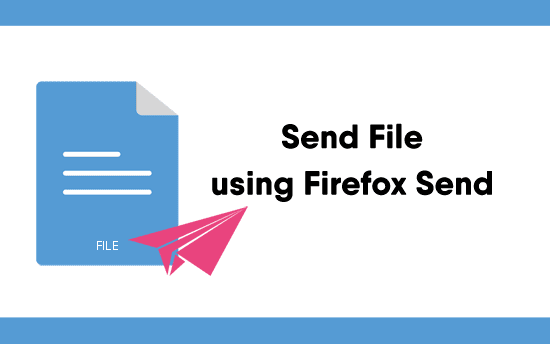 In our previous article, we share about how you can send large file using Firefox send service. 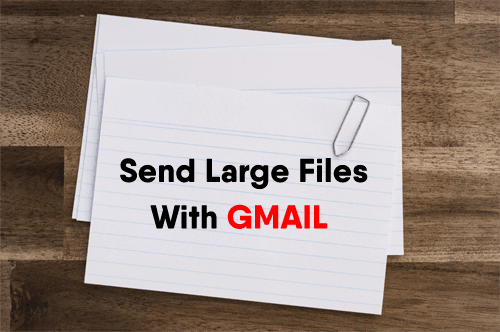 But if you still prefer to use an email service like Gmail to send large files, then you may want to read the article below. At present, Gmail has a limit of 25 MB for email attachments. What if you would like to send files larger than 25MB? Yes, you can actually do that in Gmail and without needing to use any third party services. Google Drive, for instance, can be used for sending large files through Gmail. It integrates along with Gmail and allowing you to send files up to 10GB in size. Every Google account user is entitled for 15 GB Google Drive storage and here’s how you can use it to send large files with Gmail. 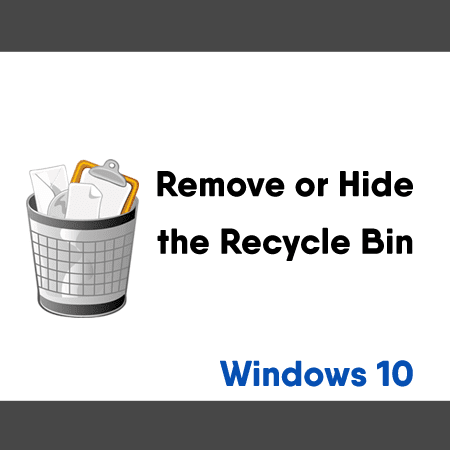 In our previous post, we discussed about how you can remove or hide the recycle bin from the Windows 10 desktop. But then, this approach will not prevent Windows from sending the deleted items to the Recycle bin. The deleted items continue to exist in the Recycle bin folder and still consuming your hard drive space until you manually empty the bin. 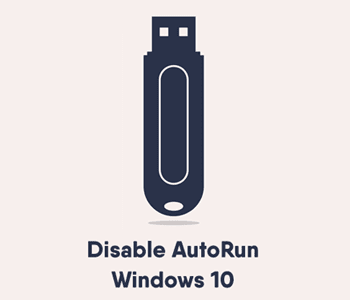 If you hate the idea of needing to empty the Recycle bin at regular intervals, you can actually setup Windows 10 to delete files permanently. That way, the files will be permanently deleted and won’t be stored in the Recycle Bin. Before you proceed, please do note that it will be difficult to recover or restore your files in case you needed them later. 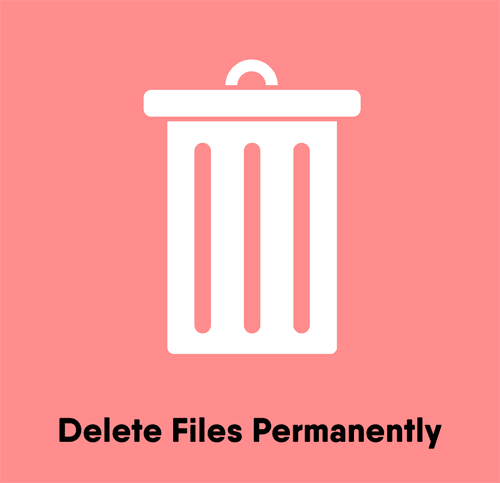 Here’s how you can delete files permanently on Windows 10. In Windows, Recycle Bin is a temporary storage area that stores all the deleted items from your hard drive so that you can view or restore the deleted items in case it needs to be recovered. Although the recycle bin is useful, but not all users like or need the recycle bin to appear on their desktop. Unfortunately, Microsoft has made the process of getting rid the Recycle bin from the Windows 10 desktop complicated for average users. If you try to right-click on the recycle bin, there isn’t any option available for you to remove or hide it. Here are the steps to follow in order to remove or hide the recycle bin from the Windows 10 desktop. Lock Screen in Windows 10 is the screen that appears and showing you with a nice image every time when you start your computer or entering the sleep mode. You’ll need to tap, click or swipe on the lock screen before you could go to the actual login screen or the contents of your computer. Basically, the lock screen does not serve any additional security purpose and most of the time it will slow you down from going in your computer. Based on my personal experience, sometimes my computer will be stuck on this lock screen and there is no way for me to go beyond this screen. Fortunately, there is a way to disable this screen since the Windows 10 April update. 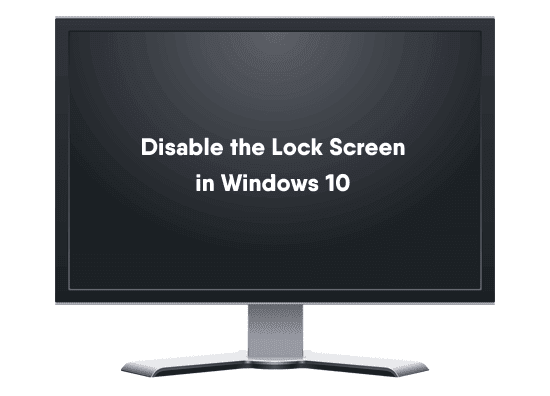 So, if you are like me, finding this lock screen annoying, you can refer to the guides below for how to disable the lock screen in Windows 10. Have you ever been in a situation where you needed to send file over the email, but the file was too large to send through email? Email was never meant to use for sending large file as most of the service providers don't support large file attachment. A better option for this situation would be using Firefox Send. Firefox Send is one of the experimental projects from Mozilla that provides the convenience of sharing large files. Firefox Send allows you to send files up to 2GB size and it securely encrypts the download link before you share with your recipient. The download links will be automatically expired within 24 hours of its creation or after the link is used. You can also password protect your files to ensure that only recipients with the corresponding password can download the files. Firefox Send is free to use and is supported by most major browsers. In this article, you’ll learn everything you need to know about Firefox Send and how to use it to send file to someone.